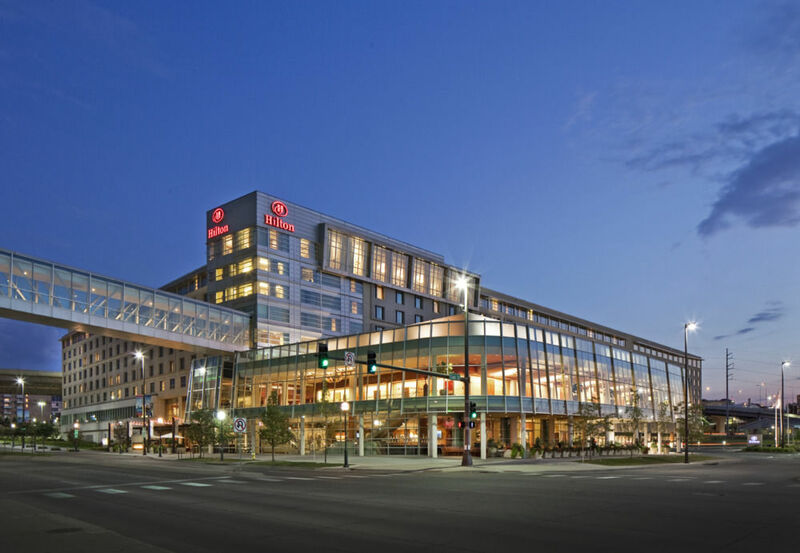 The 2018 Institute will be held at the Hilton Omaha. The hotel cut-off date is August 10, 2018. Please notify vhuff@amrms.com in writing if you would like to change or cancel your reservation. NASCA will make your room reservations based on the dates submitted in your registration. NASCA will send out hotel confirmation emails 10 days prior to the event. The NASCA room block at the Hilton Omaha is valid September 11-15, 2018 plus 3 days pre and post meeting if needed. Your $650 travel reimbursement, up to 4 hotel nights and registration to attend the Institute are included in your state dues. For additional room nights, NASCA Institute participants will receive a special meeting rate of $142.00 per night plus taxes. NASCA will make your room reservations based on the dates submitted in your registration. You are responsible for payment of said reservation and will need to provide a valid credit card upon check-in. You will receive a hotel confirmation 10 days prior to the event. NASCA Institute participants will receive a special meeting rate of $142.00* USD per night plus taxes. The NASCA room block at the Hilton Omaha is valid September 11-15, 2018 plus 3 days pre and post meeting if needed. *The special pricing is only available until August 10th or until the group block is sold out. If the group block becomes unavailable, then you will be placed at the next nearest hotel and will be given notice at that time. Attendees who cancel reservations less than 72 hours prior to the event will be responsible for providing NASCA with payment for confirmed hotel nights. Please notify vhuff@amrms.com in writing if you would like to change or cancel your reservation as soon as possible.